Are you ready to rock? 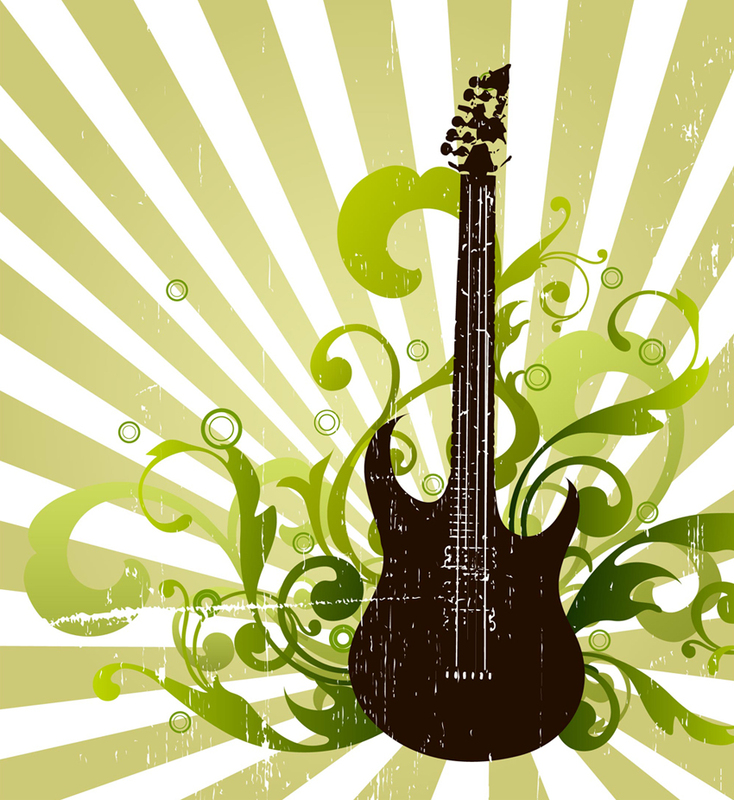 Download this grunge vector guitar illustration for free. Guitar vector against a grunge background. Cool graphics for your party flyer, rock poster or concert invitation. Vector graphics by mdesignn.deviantart.com 0.